Gentle Mask is a premium healing therapy cosmetics brand that combines modern dermatological science with the natural healing power of aroma therapy. Made with Gentle Mask’s unique aromachology, Gentle Mask’s beauty products provide balance and relaxation for the mind and body, and offer optimal solution tailored to each skin type to imbue your daily life and skin with healthy, radiant beauty. 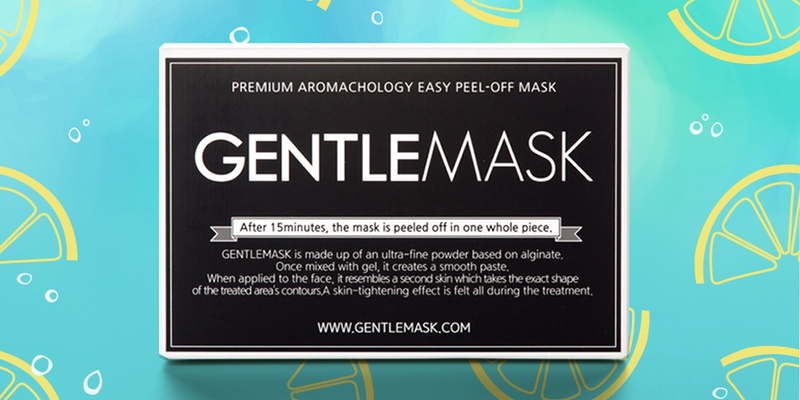 Gentle Mask’s natural ingredients and the alluring aroma of its natural essential oils work on both the physical and the psychological to help maximize the effects of healing and soothing. Experience the unique and lush lifestyle delivered by Gentle Mask. With the vacuum-tight wrapping care that fills the skin up with moisture, the Modeling Mask infuses your skin with moisture-packed radiance. This short-term intensive care program offers three types of masks to choose from depending on your skin condition.